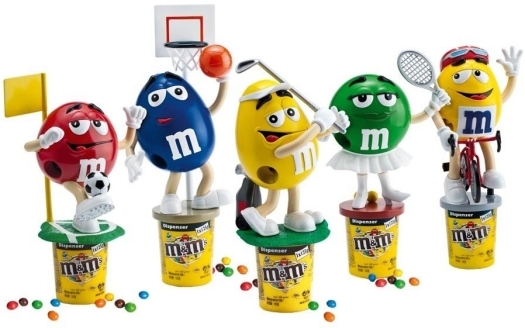 In this dispenser collection every M&M's mascot makes their favorite scene. 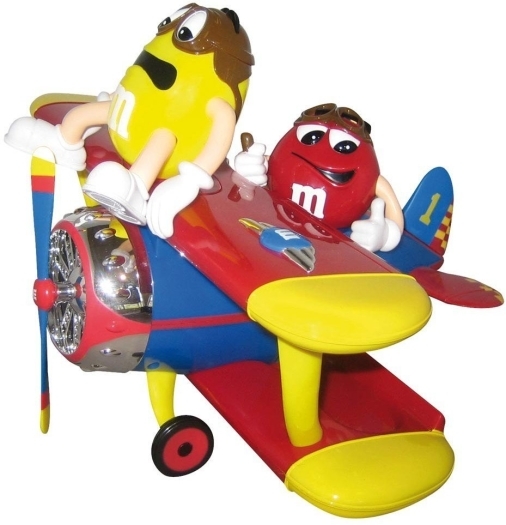 M&M's Peanut Dispenser souvenir pack will certainly bring joy to both kids and their parents. 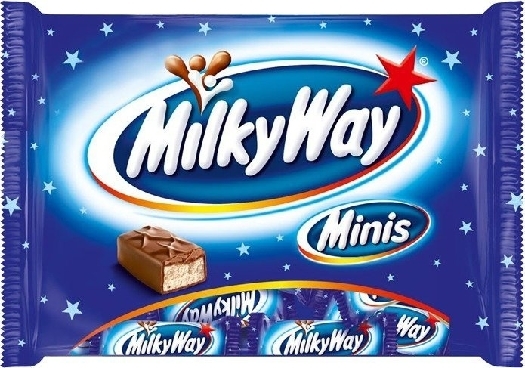 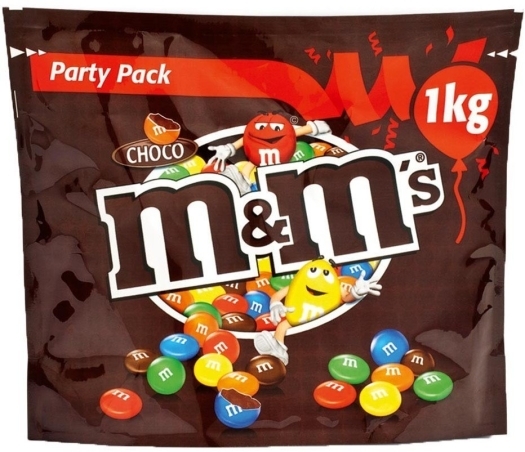 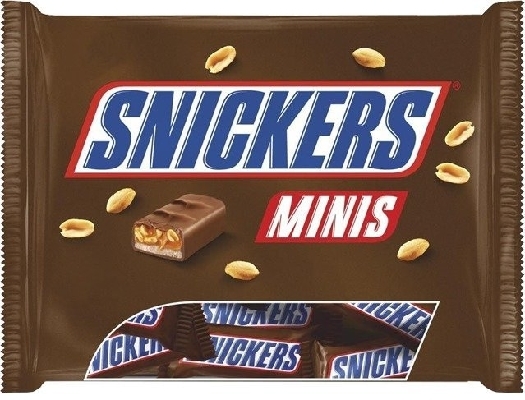 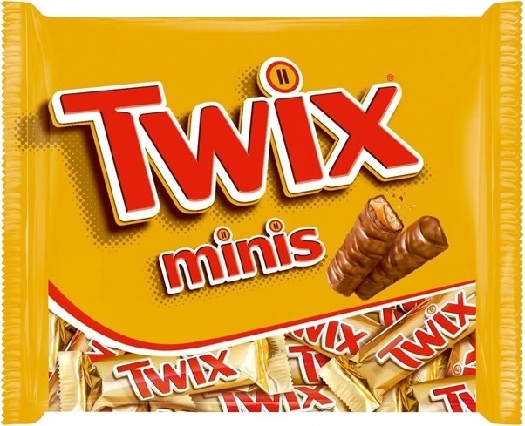 Moreover, a big pack of chocolate-covered peanuts will be enough to share it with your friends. 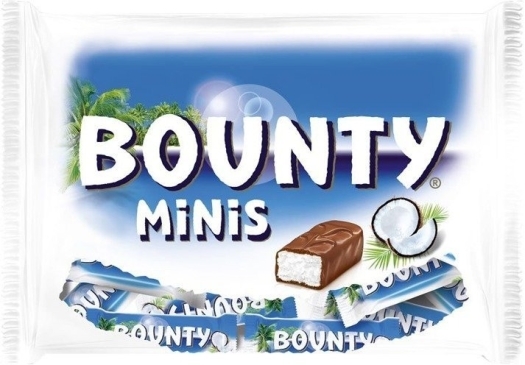 Sugar, peanuts, cocoa mass, skimmed milk powder, lactose and milk proteins, cocoa butter, palm fat, milk fat, starch, glucose syrup, shea butter, emulsifier (soya lecithin), stabiliser (gum arabic), colourings (curcumin, carmine, brilliant blue FCF, beta-carotene, beta-apo-8'-carotenal (C30), titanium dioxide, dextrin, glazing agent (carnauba wax), salt, flavourings, coconut oil.